Stand up paddling is an exciting water sport. Unlike the traditional surfing, the user uses paddles to propel the board through the water. The sport requires a thorough knowledge on using the paddles, balancing the board against waves, and essential gear needed. Possession of the knowledge will help anyone who is interested in the sport to participate or enjoy the same anywhere in the world. However, those who are driving down to the beautiful town of Tarifa on vacation or interested in trying new sports, have the possibility to choose Tarifa stand up paddle tours. Tarifa relies on tourism, especially the water sports activities. With the increasing demand and tourism, several professionals established institutes and activity centres. Tarifa stand up paddle courses entrust the knowledge, the required techniques, and several other topics that are helpful in mastering the sport. For all those who are willing to make stand up paddling as a career, have the option to select Tarifa advanced paddle board lessons. It is mandatory that the individual possesses previous knowledge about the sport and experience. The advanced courses focus mainly on balancing and withstanding high tides and adapting to the situation with ease. Numerous operators are also offering Tarifa stand up paddle tuition for those who would want the close attention of the professional. Such courses are expensive and helpful for those who are willing to make it as a career. 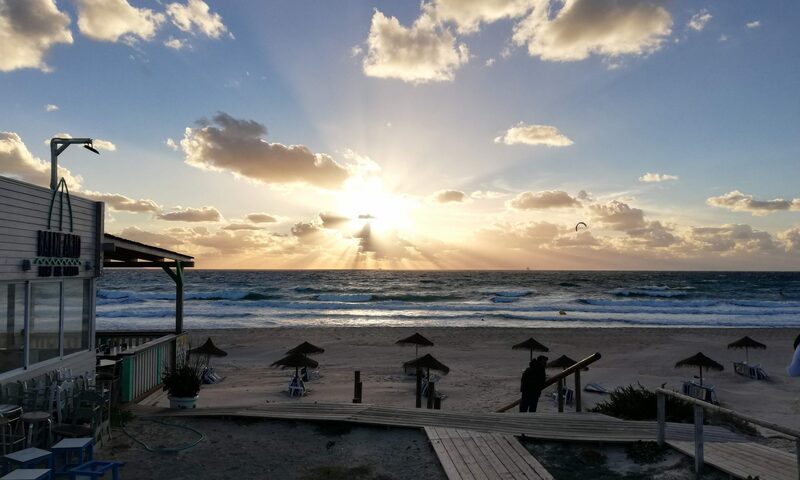 For tourists who wish to spend a memorable holiday in Tarifa have the opportunity to select a package consisting of a short course or excursions. 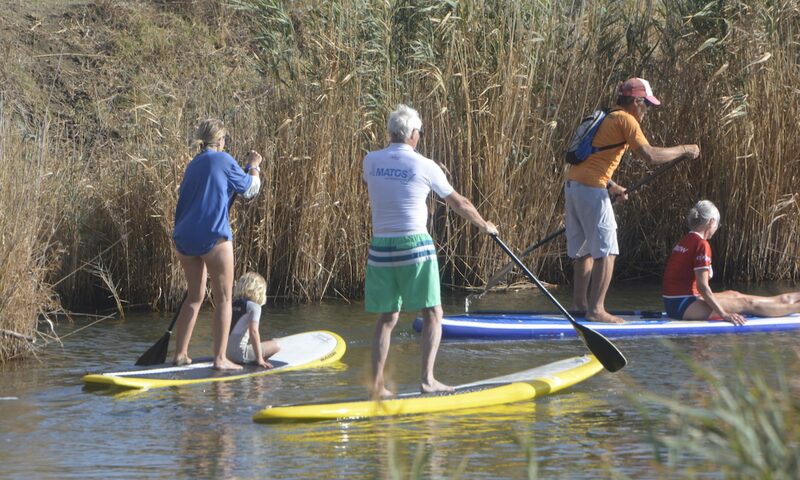 Numerous holiday providers tie-up with Tarifa stand up paddle excursions providers to ensure that every member enrolled will have an opportunity to spend a memorable day in the water. When it comes to the selection of the tour operator or course provider, it is preferable to spend time on the internet collecting information. It will assist in choosing a leading Tarifa paddle boarding professional. Moreover, one can seek a discount if they are arriving in a group and wish to enroll in the advanced classes. Tarifa is an attractive town in Spain providing all that a tourist would want to refresh. For those who like water sports, there is much to explore in the form of paddling. One can join for short course, take a small ride, or join the advanced classes to master the same.